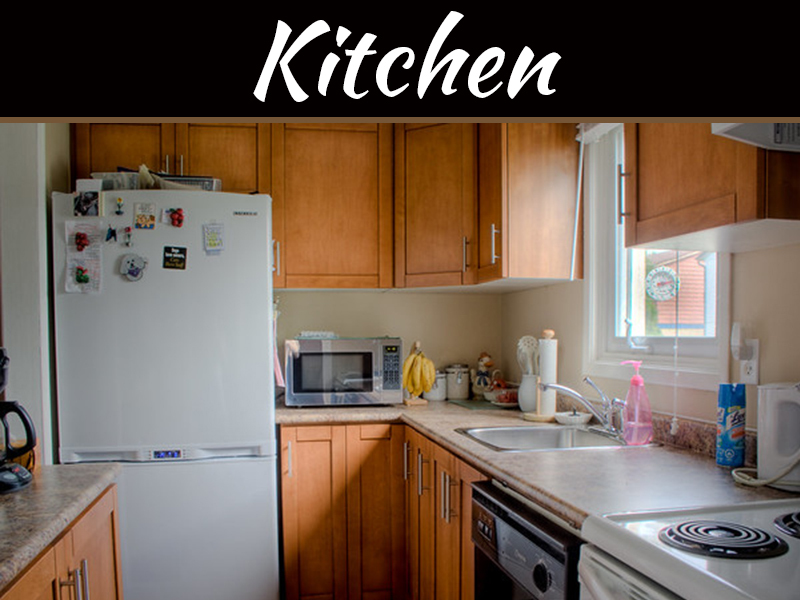 Picking appliances for your remodeled kitchen can prove to be quite challenging. Nonetheless, it is a task that demands attention. After all, appliances can be considered the workhorses of your kitchen. 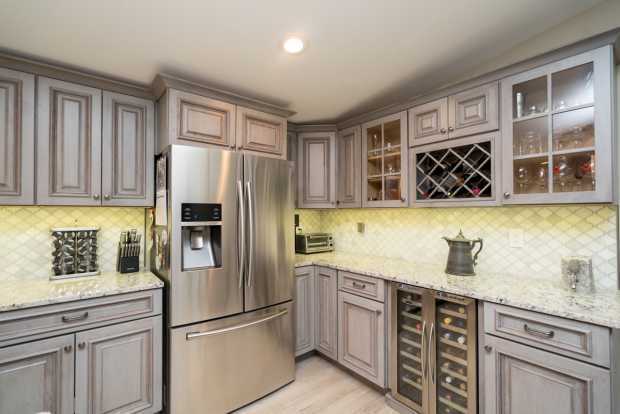 When picking appliances for your remodeled kitchen, it is essential to prioritize features and performance. 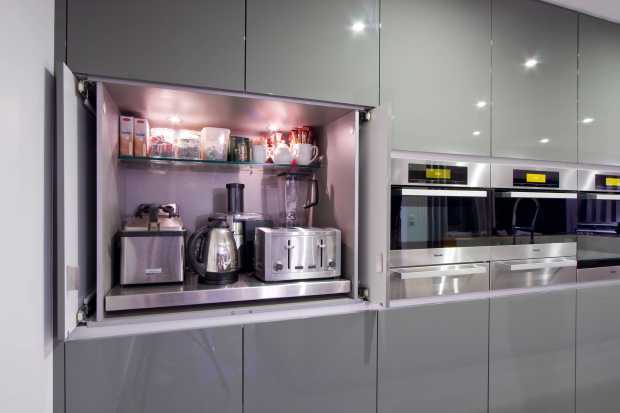 However, it is also important to make sure the appliances blend in well with the design and layout of the kitchen. Since we live in a capitalist world, we have countless options to choose from. No longer is it necessary for us to break the bank to get appliances that not only look good, but perform well too. Without further ado, here are 4 tips to picking appliances for your remodeled kitchen. 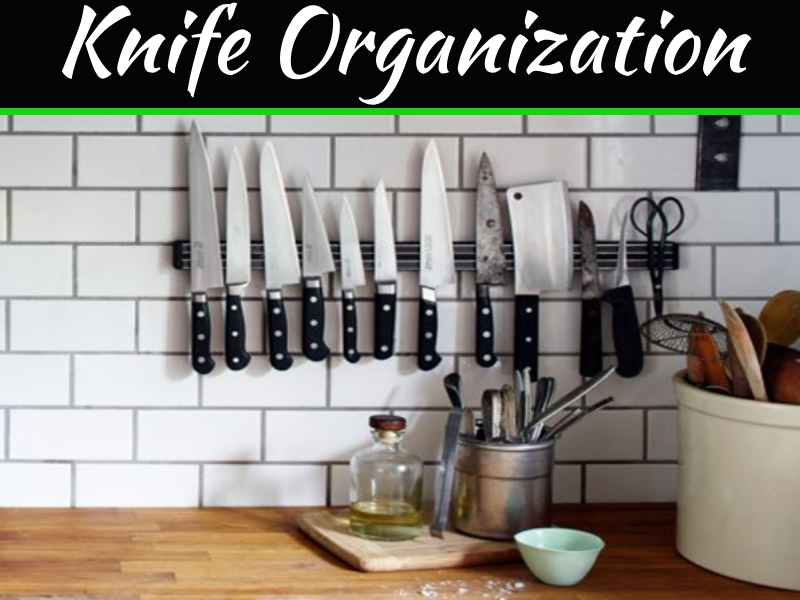 Visit Kitchen remodeling Fairfax VA for more tips! A refrigerator is an appliance that operates all the time and it is solely responsible for maintaining the freshness of your food. Hence, you must choose your refrigerator carefully. The quality of a refrigerator can be entirely determined by its compressor. Although dual-compressor units cost more than single-compressor units, they work better at keeping food fresher for longer periods. French-door refrigerators are all the rage right now and they generally have a refrigerator on the top with a freezer drawer on the bottom. There are refrigerators that provide purified water too. 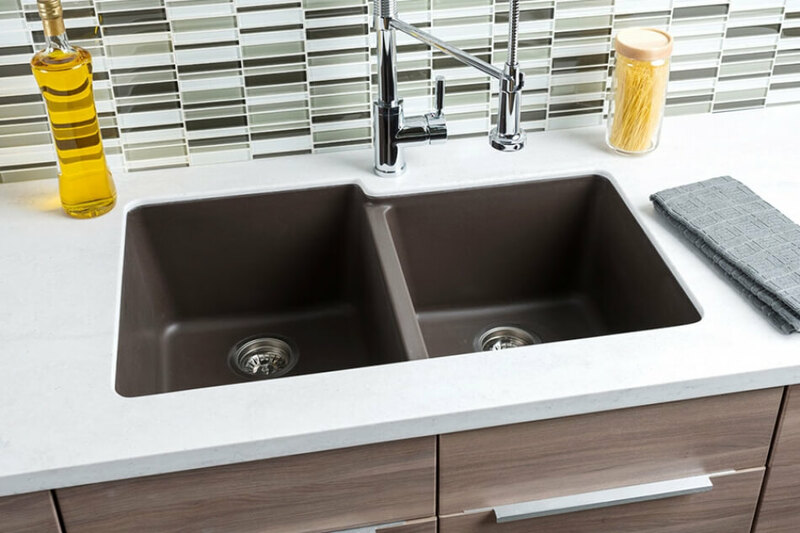 There are many factors for you to consider when acquiring a sink for your kitchen. It is advisable for you to choose a sink at the same time you choose cabinetry for the area underneath the sink. Doing so will give your sink area a more seamless look. We would also request you to not cheap out on an undermount style sink if you have spent a hefty amount on an attractive countertop. If the sink breaks down and has to be repaired, the contractor will have to raise the entire countertop to perform the repair work. 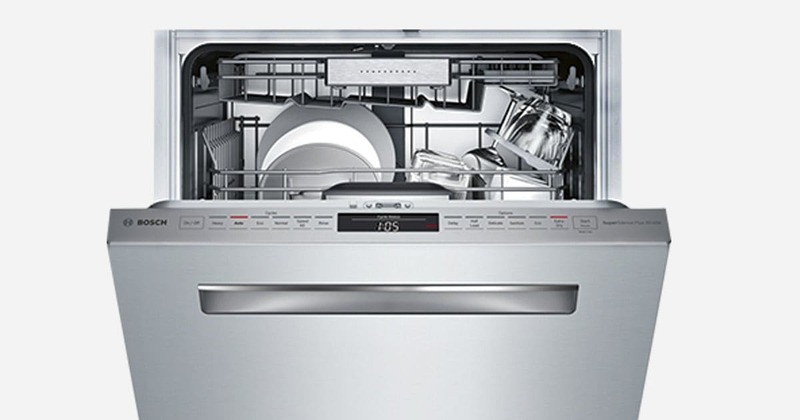 There are primarily two types of dishwashers—drawer dishwashers and traditional dishwashers. A drawer dishwasher can be considered more convenient to operate as it is easier to load; it is also well-capable of handling smaller loads. In addition to that, a drawer dishwasher can also be installed at various heights, according to your needs and requirements. However, traditional dishwashers are also quite popular among consumers for the sole reason that they can be customized to blend in well with the cabinetry. 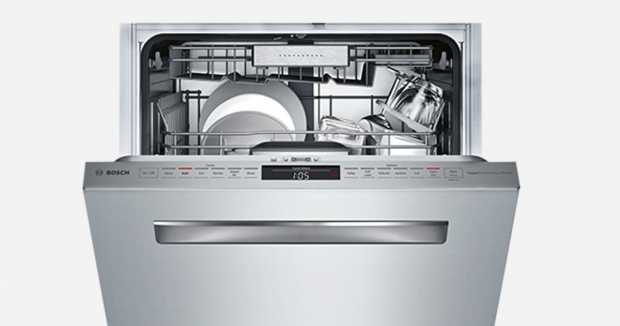 Stainless steel dishwashers still reign supreme in the market. When choosing the color of your appliances, we would recommend you to go for appliances in shades of gray, white and beige. 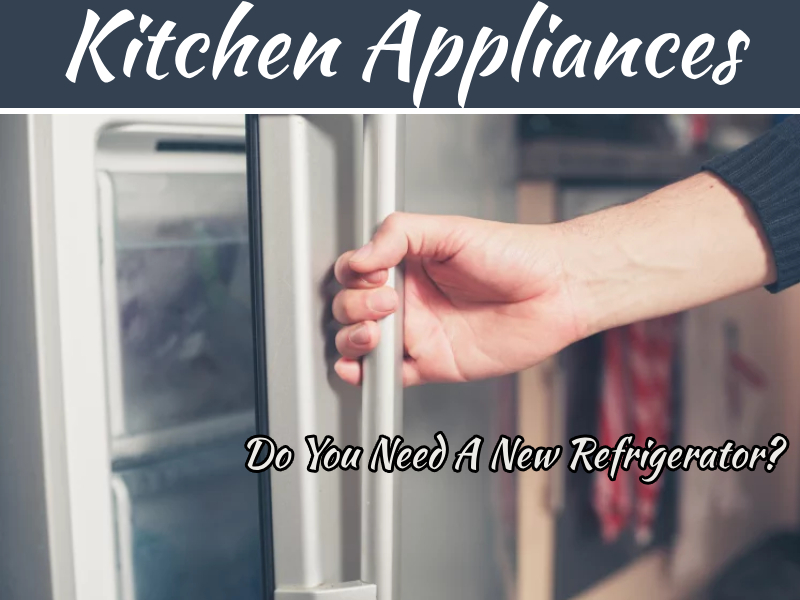 These appliances are relatively cheaper than the other colored appliances and they will still look great even when the trends and seasons change. You should also know that most consumers opt for stainless steel appliances for their resistance to water and rust. When choosing stoves, you should think convenience and durability. Although gas models are more efficient at cooking food, they are costlier. On the other hand, electric models look sleek and are easy to clean up. However, they can be quite fragile.